We are pleased to confirm that Level Best Solutions have successfully retained our SAFE Contractor “Ability to Subcontract” status for a further year. 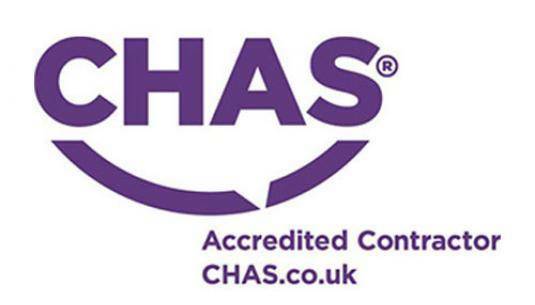 Level Best Solutions Ltd has demonstrated compliance with the CHAS standards in line with SSIP Core Criteria and UK H&S Legislation and has been awarded accreditation to the requirements of the COM Regulations 2015. After our Stage 2 Audit for ISO 9001:2015 we are pleased to advise that we have been recommended for ISO9001 Registration by BSI. We have our Stage 1 Audit for ISO 9001:2015 approaching at the end of November with Stage 2 in early 2018, this accreditation will run along side our ISO 14001 accreditation enabling us to review our operating procedures, structure, opportunities and risks across the two standards we hold more efficiently. We are also looking at the possibilities for achieving the new H & S accreditation ISO45001 in late 2018 – an accreditation that will show our commitment to the ever changing Health & Safety standards and their importance throughout our industry.